Savage Skulls & Douster - "TRT (Swick Remix)"
Who has releases on Mad Decent, Enchufada, No Brainer, Top Billin, Main Course, Sweat It Out!, Cocobass & more? Swick! 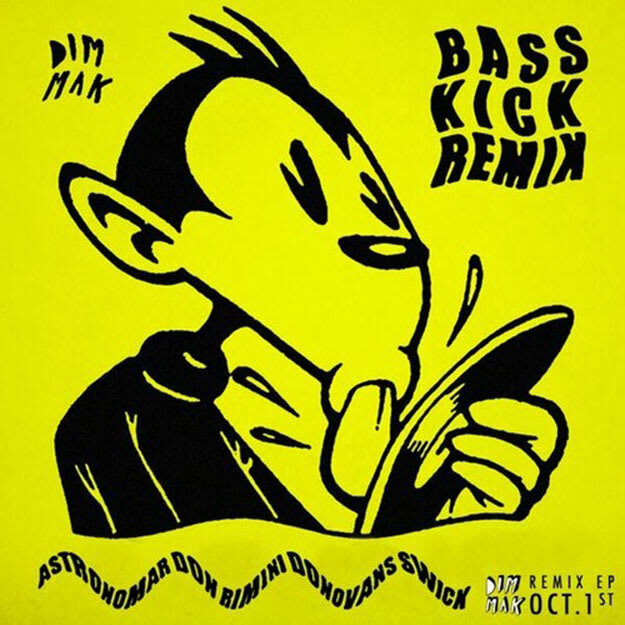 Add in this latest remix for Savage Skulls & Douster, and Swick now adds Steve Aoki&apos;s Dim Mak to the list. Swick got an opportunity to put his official spin on "TRT" and the result is one ravey groove. Using some &apos;90s-inspired rave synths, a prelude to some seriously heavy bass-y garage, Swick&apos;s remix is mind-bendingly groovy. The kicks are hard but with each one you&apos;ll bounce right back up with that heavy bass and old ravey energy. This one drops on October 1, so check it out now and save the funds for it.